JPS Lifts gives you total peace of mind. 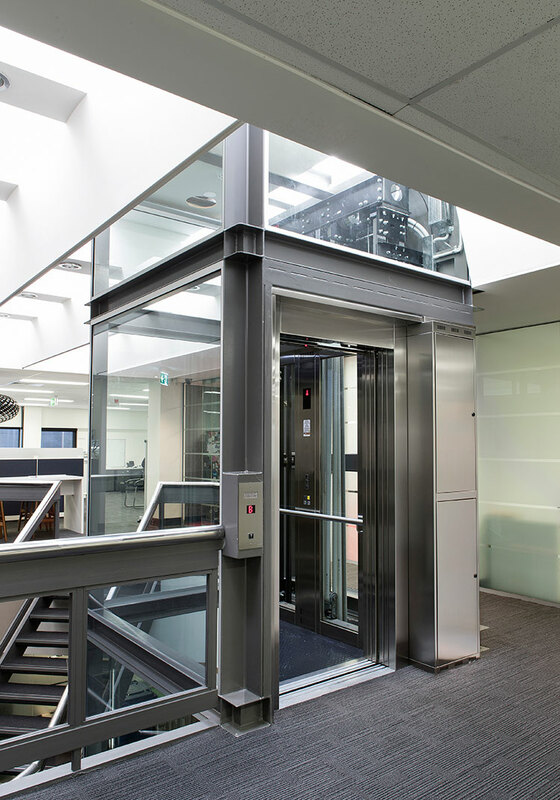 When installing a lift, we comply with the Australian Standard AS1735 and the Building Codes of Australia. 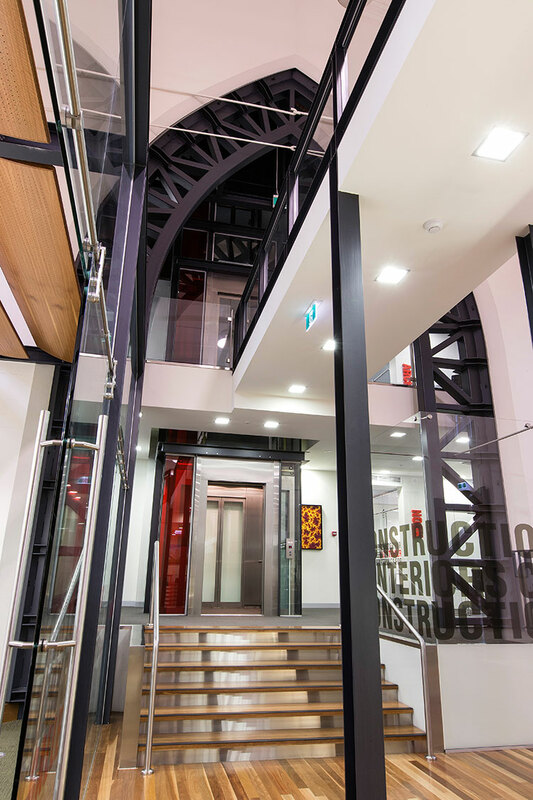 A unique element to JPS Lifts is that the company has a Building Contractors Licence, our team of construction technicians are all fully qualified A class Electricians and we ensure our building supervisor is available to be onsite at any given time. Our projects are managed by a dedicated, highly experienced management team. Supported by a team of skilled technicians for every component of each project. We pride ourselves on having simple systems and processes, working hand-in-hand with builders to ensure everything is covered. 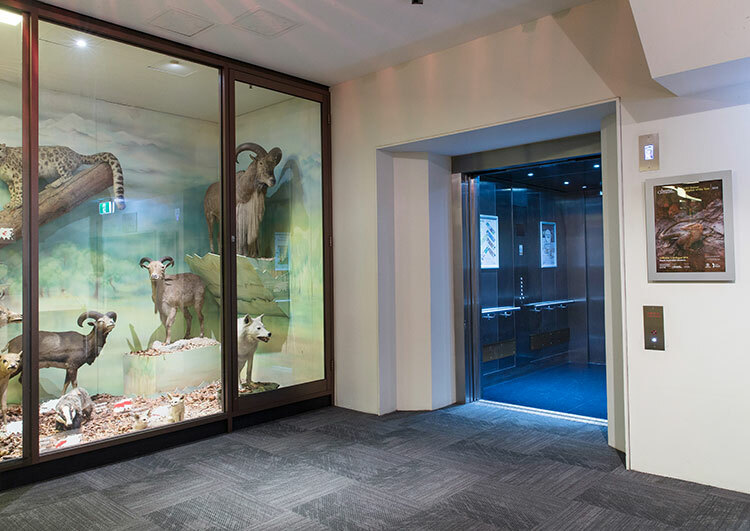 This is done with the aim of avoiding variations on projects wherever possible with clear communication and ethical practices, ensuring the best result for all.